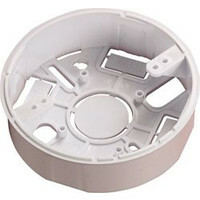 The Apollo Series 65 Standard Base can be used with all detectors in the Apollo Series 65 detector range. 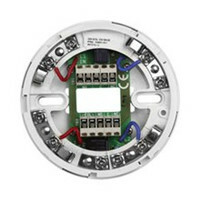 The Apollo Series 65 Diode Base can be used with any detector in the Series 65 detector range and is designed for use in circuits that also contain manual call points. The Apollo Series 65 12V Relay Base is a low-profile detector base designed for use in both fire alarm and security systems. 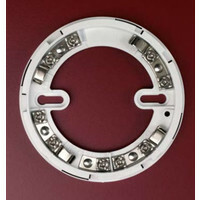 It can be used with any detector in the Series 65 detector range. The Series 65 End-of-Line (EOL) Relay Base is intended for use with four-wire circuits and features two sets of changeover contacts and a power supervision relay.